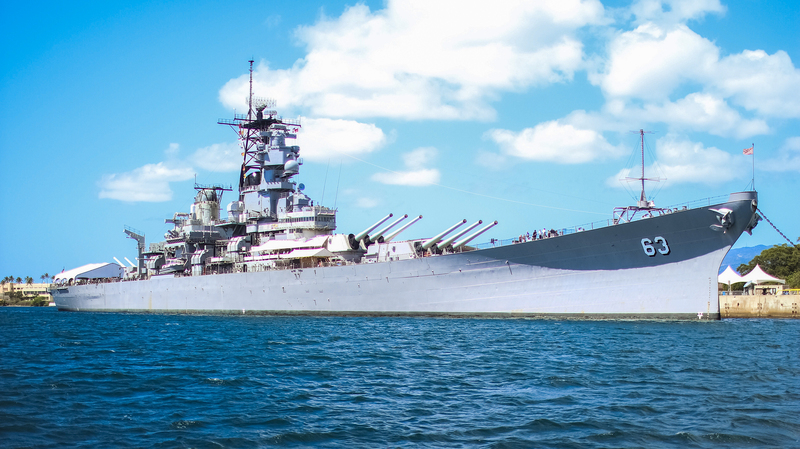 The USS Missouri, commonly known as the Mighty Mo, is well known for what took place on the battleship on September 2, 1945. It was on this day, on the deck of the Mighty Mo, that Japanese surrendered to the Allied Forces, finally bringing an end to the world’s bloodiest war. HBA students and teachers participated in a memorial service aboard the U.S.S Missouri in which they honored family members who lost their lives serving our country. Students performed Taps, sang Amazing Grace, and retold the story of WWII bombardier Jacob Deshazer and Captain Mitsuo Fuchida, who both found God after the war and used their experiences to spread the Christian faith throughout their respective countries. 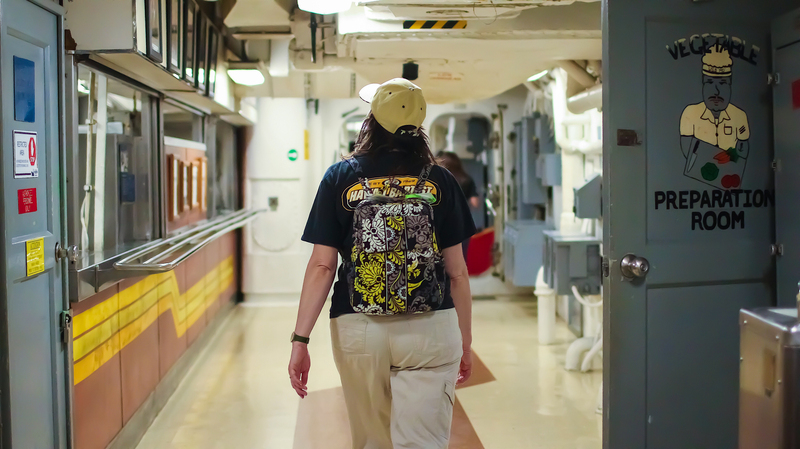 A Kamikaze pilot made once crashed into this deck on the Mighty Mo in an attack. Although he was fighting for Japan, American crew members honored the pilot with a memorial ceremony and a six-gun salute after giving him a proper burial at sea. President Harry S. Truman once visited the crew on board the USS Missouri to raise morale and prepare them for the rigors of war. 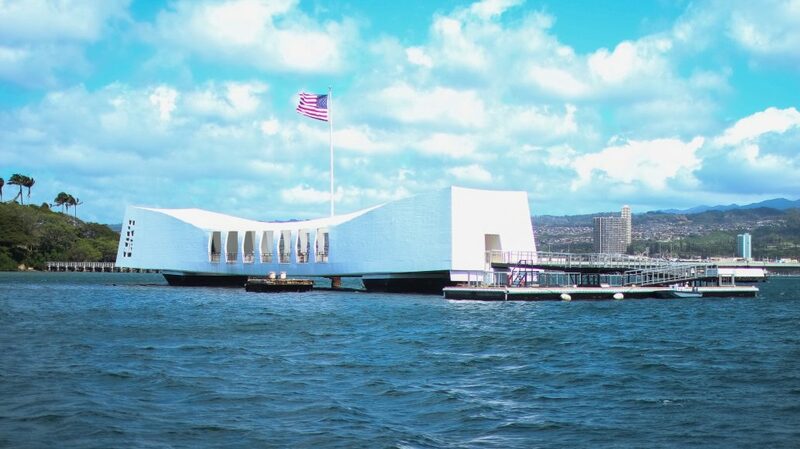 Fifteen minutes into the bombing of Pearl Harbor, the USS Arizona battleship sunk, entombing 1,177 men on board. She rests along Ford Island as a memorial to those who lost their lives that day. 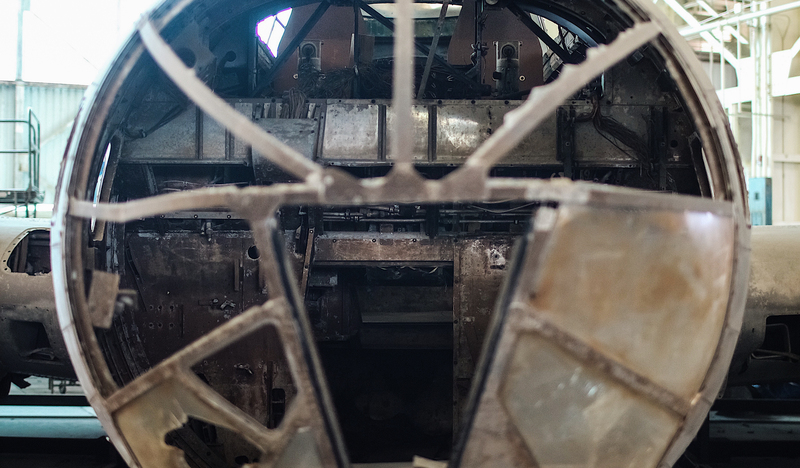 During the Pearl Harbor attack, Hangar 79 at Ford Island was a maintenance and engine repair facility for aircraft. Today, as part of the Pacific Aviation Museum, it houses war planes used in the Korean War. 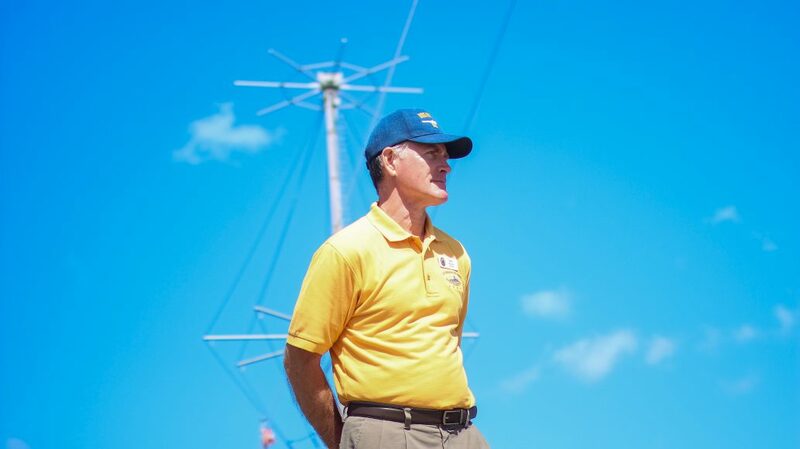 Retired Air Force Lieutenant General and Pacific Aviation Museum board member Dan “Fig” Leaf leads a tour of the USS Missouri. 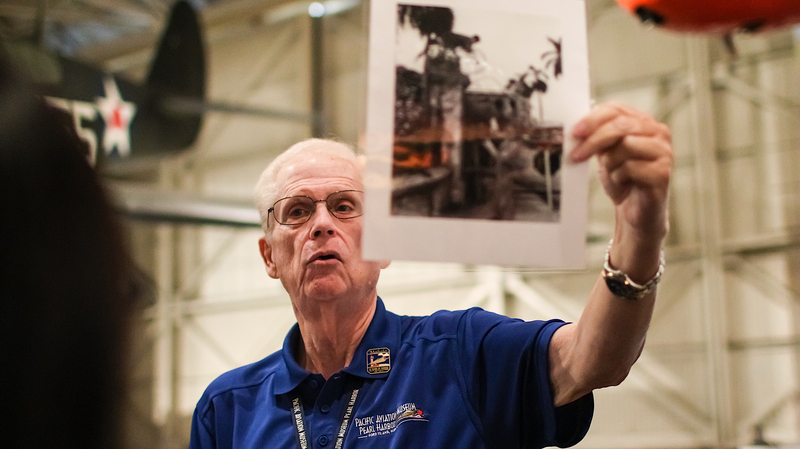 Guides like him dedicate their lives to educating students about what took place during WWII. 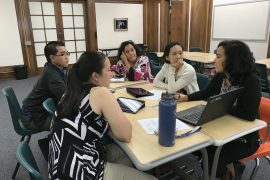 These educators are the torch bearers that carry on America’s history for younger generations to pass down. 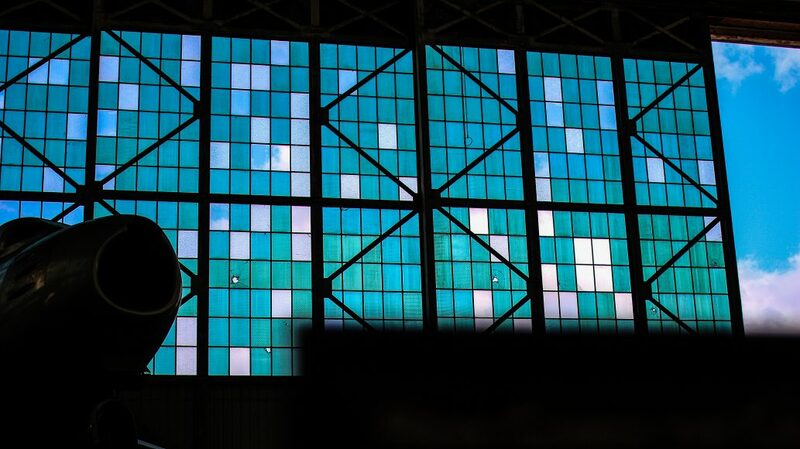 Bullet holes from the Japanese strike on Pearl Harbor still remain on Hangar 79’s window panes. Hawaii’s civilians lived under martial law for most of World War II, constantly fearing another Japanese attack. Residents were required to follow strict rules, including a curfew, blacked out windows, and a strict food on food and luxuries. 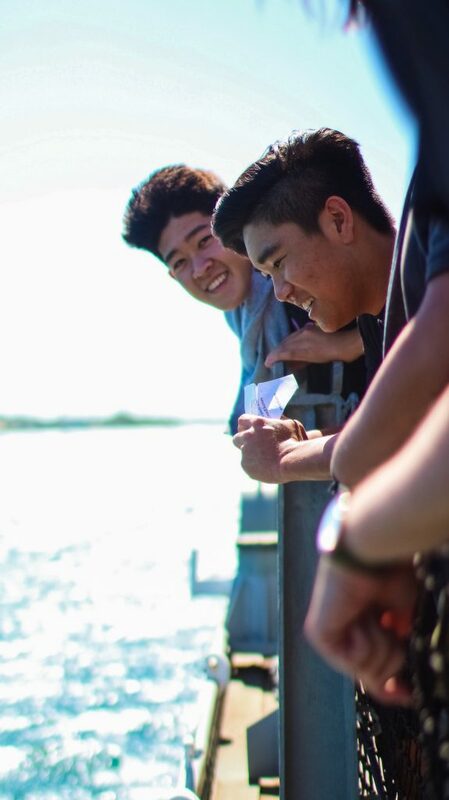 On March 5, the sophomore class travelled to Pearl Harbor for a U.S. History 10 field trip. There, they learned about Japan’s attack on Pearl Harbor, visiting various memorials honoring those who lost their lives. 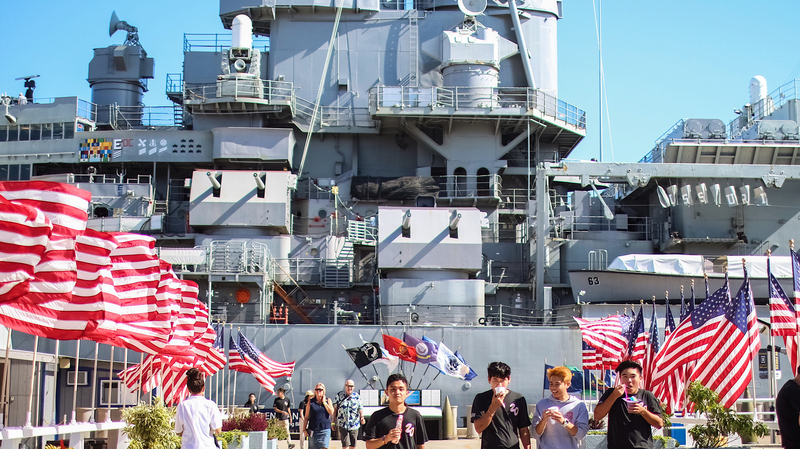 Students later boarded the USS Missouri, where they participated in a ceremony honoring those who lost their lives serving our country. 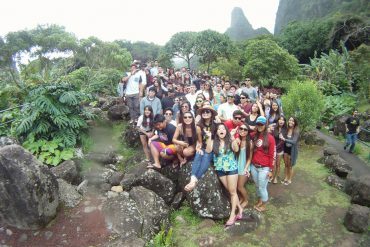 The sophomores also visited the Pacific Aviation Museum and sailed to the USS Arizona Memorial. By the end of the day, the sophomores returned with a greater appreciation of the sacrifices of the brave men and women serving in the armed forces and those who work to keep their memory alive. 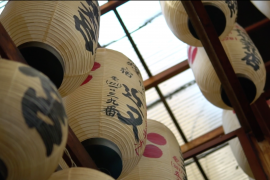 Photography by Kaycee Nakashima (’20). HBA students and teachers participated in a memorial service aboard the USS Missouri in which they honored family members who lost their lives serving our country. Students performed Taps, sang Amazing Grace, and retold the story of WWII bombardier Jacob Deshazer and Captain Mitsuo Fuchida, who both found God after the war and used their experiences to spread the Christian faith throughout their respective countries. 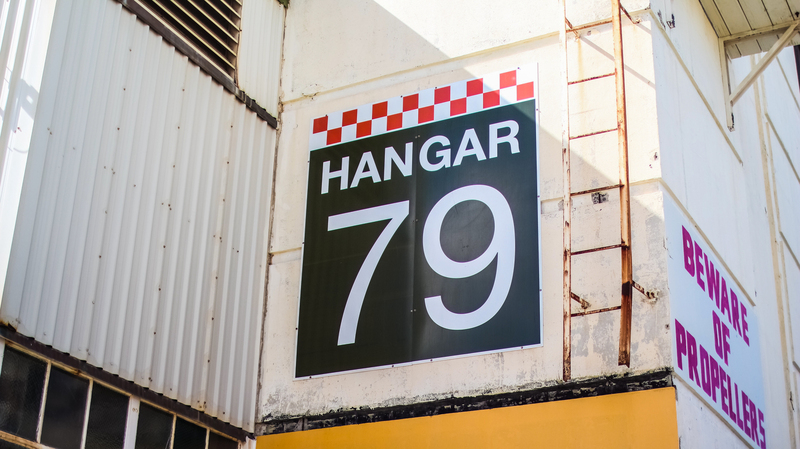 During the Pearl Harbor attack, Hangar 79 at Ford Island was a maintenance and engine repair facility for aircraft. 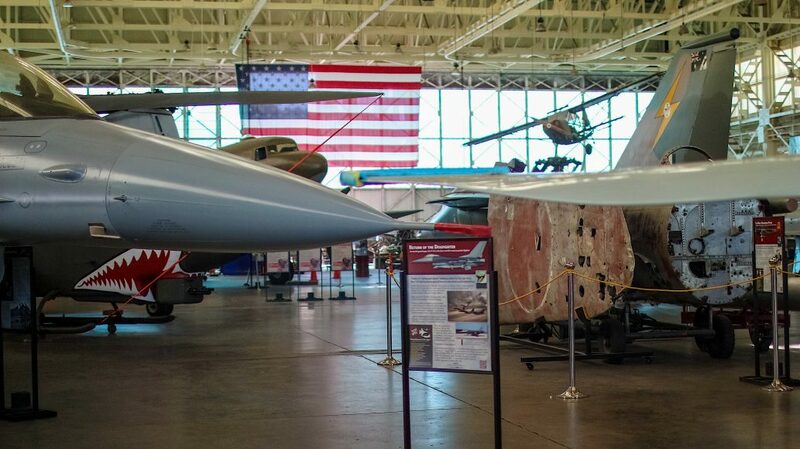 Today, as part of the Pacific Aviation Museum, it houses warplanes used in the Korean War. Hawaii’s civilians lived under martial law for most of World War II, constantly fearing another Japanese attack. Residents were required to follow strict rules, including a curfew, and there was a strict ration on food and luxuries.